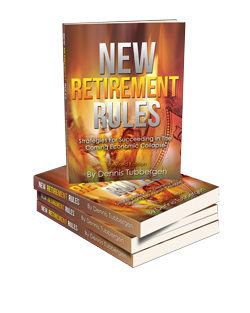 where we interviewed Mr. John Rubino, co-author of “The Money Bubble”. John offers his forecast for gold and other asset classes. -Is the current bubble the biggest that the world has ever seen? -What will it look like when the bubble bursts and how might you be affected? More information about Retirement Lifestyle Advocates can be found at https://www.retirementlifestyleadvocates.com.